Santorini Nychteri is one of the most unforgettable, authentic wines one can have on a Global scale. The ample flavor, ripe fruit character, tannic structure, high alcohol and full body, along with the aromas from ageing, make a truly exceptional wine. 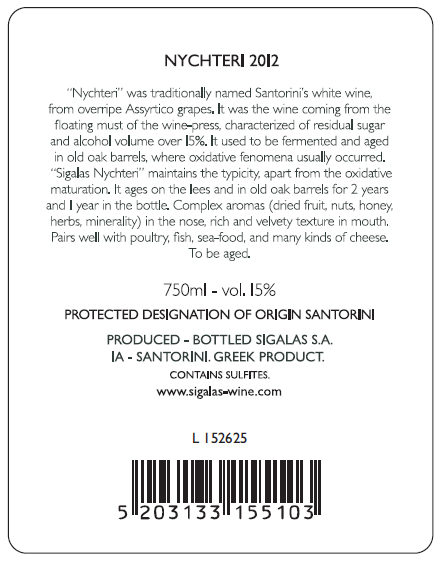 Nychteri helps us understand the winemaking methods of Santorini prior to the era of modern winemaking. 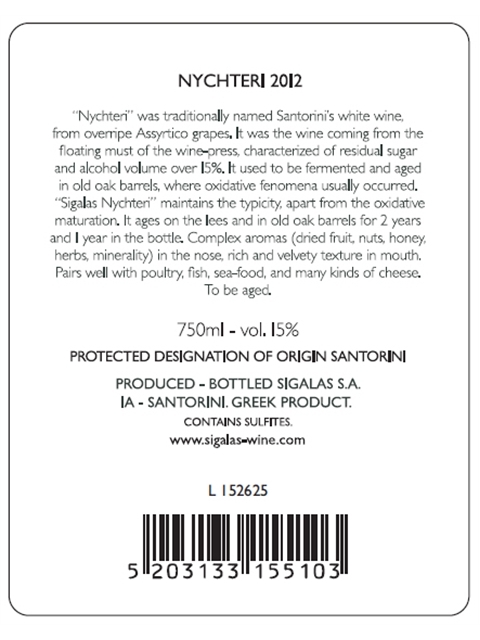 Selected, over-ripe Assyrtiko grapes from the Northern part of Santorini are being harvested, fermented and matured in old oak barrels for 3 years. 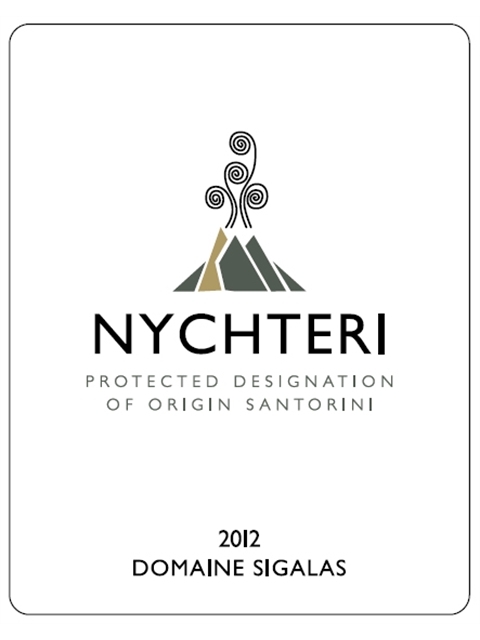 Food pairings with quail, chicken, white meats, truffle dishes and creamy risottos can be divine. 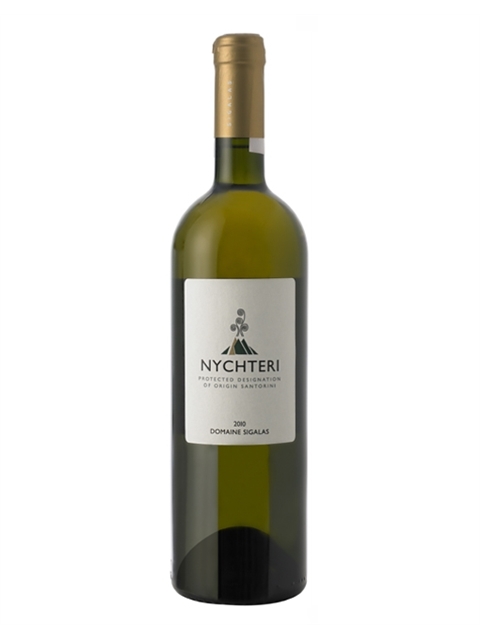 Off-dry (sweet sensation is also due to high alcohol and ageing aromas), high acidity, high alcohol, full body, high flavor intensity reminiscent of ripe peach, vanilla, yeast, minerality, mushroom, nuts and toffee. 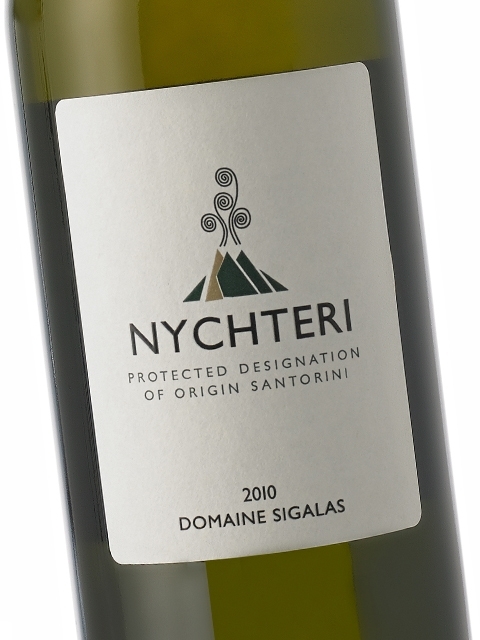 Excellent balance and a long finish.